Our range of products include pipe fittings for mechanical industry. 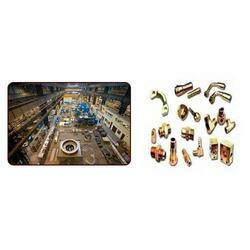 A wide range of Pipe Fittings for Mechanical Industry is available with us. Looking for Pipe Fittings for Mechanical Industry ?